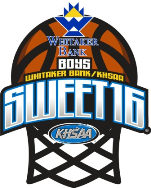 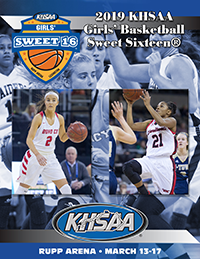 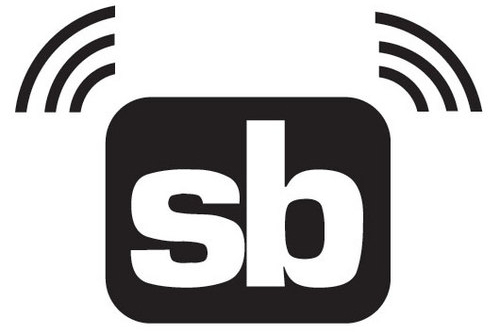 For the sixth year Whitaker Bank, as part of its continuing title sponsorship of the Boys’ Sweet 16®, and the KHSAA will be presenting four one-time $1,500 scholarships. 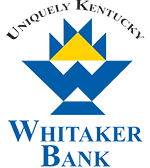 The scholarships are open to high school seniors that participate in KHSAA sanctioned sports and sport-activities. 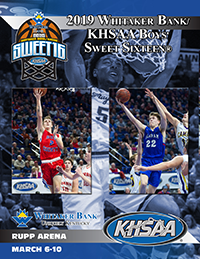 Winners will be recognized during the 2019 Whitaker Bank/KHSAA Boys’ State Basketball Tournament, March 6-10 in Lexington.